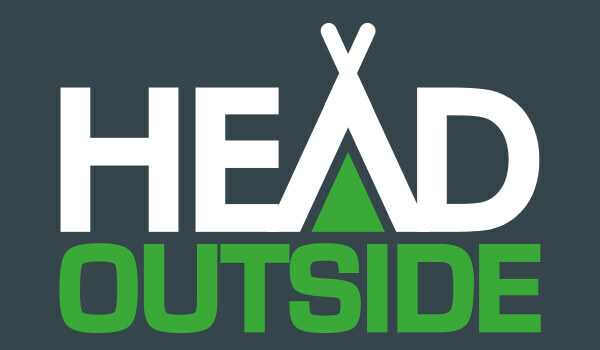 The more content you provide for your campsite’s advert on Head Outside, the better. You are more likely to convert our site visitors with more information about your campsite, so don’t be shy! Every campsite that is featured on our website is under the control of the campsite owner. We’re here to give you information and support when it’s needed, but you’re large and in charge. You are free to show your customers what you want them to see on your Head Outside listing! We show bookable listings higher on searches. 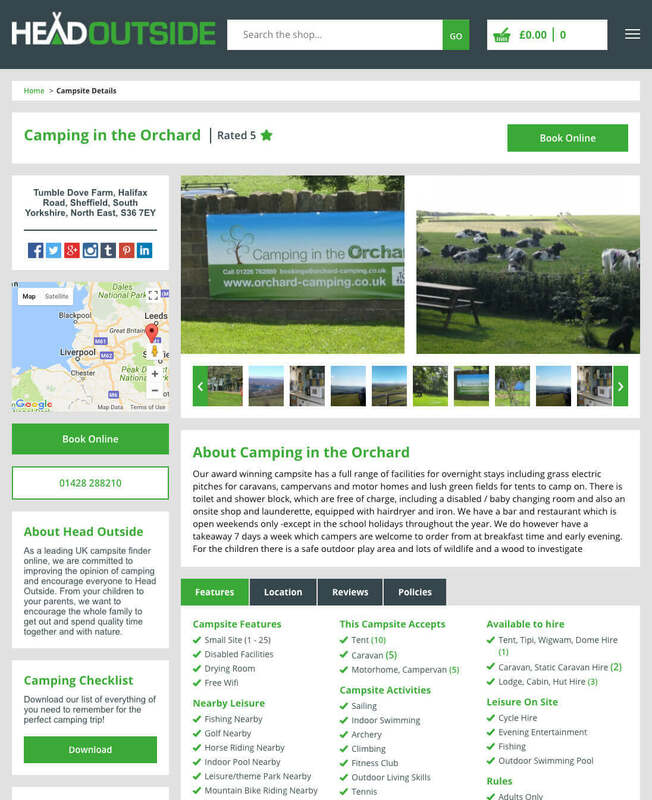 This means that not only do you have your own website, but you’re listing on our website will be discoverable to campers searching for campsites in the UK on Head Outside and the major search engines. When you list your campsite on Head Outside, we encourage you to start with the details. 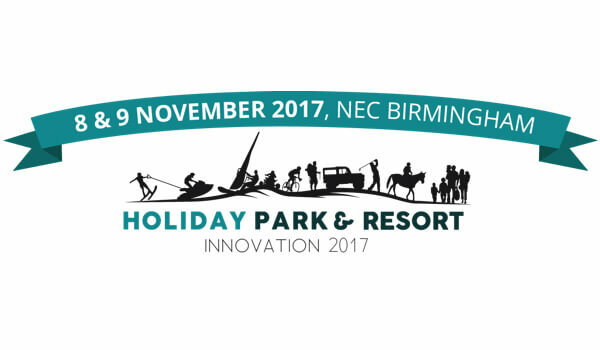 By providing as much detail and insight into your campsite, the better chance you have to convert our site visitors into campers on your premises. Add photos - you can add as many or as few photos as you would like to. We recommend showing the best quality and selection of images for your campsite. Your aim with your pictures is to catch the attention of your potential customers, so choose wisely! Provide descriptions - descriptions are just as important as your campsite pictures. Create a journey with your campsite descriptions by allowing our site visitors to imagine themselves camping at your campsite is the key! Show the best features - combining your pictures and description, we allow you to provide every feature about your campsite. The feature section is what sets apart each campsite, and it’s an easy way to tell campers what your site provides. 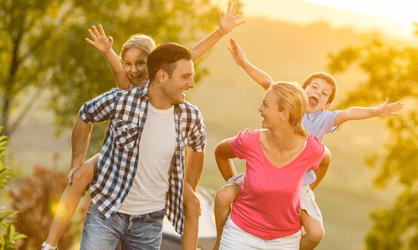 The features include campsite features, what the campsite accepts, what's available to hire, nearby leisure, touring & motorhomes, and the rules at the campsite. Show everything unique about your campsite - to help show your campsite in the best light, add anything that is unique and different about your campsite in your photos, description or features. It can often be the difference between receiving and not receiving bookings! No risks, no upfront costs & no fees! We do not tie you into a contract for displaying your campsite or sites on our website. We’re confident in our ability to get you bookings for your campsite, and that’s our fundamental aim. When we achieve that, then we allow you to take the most from your booking. By displaying your campsite on our website, you can guarantee that it’s a 100% risk free process - there are no fees or upfront costs, only a 10% immersion per booking. We only take a small 10% commission per booking, which includes the VAT. However, if your campsite is VAT registered, then you can reclaim the VAT. The rest of the holiday payment is made directly to you via your campsite’s payment terms and conditions. Campsites must cost the same price on Head Outside as they would booking with the campsite directly. 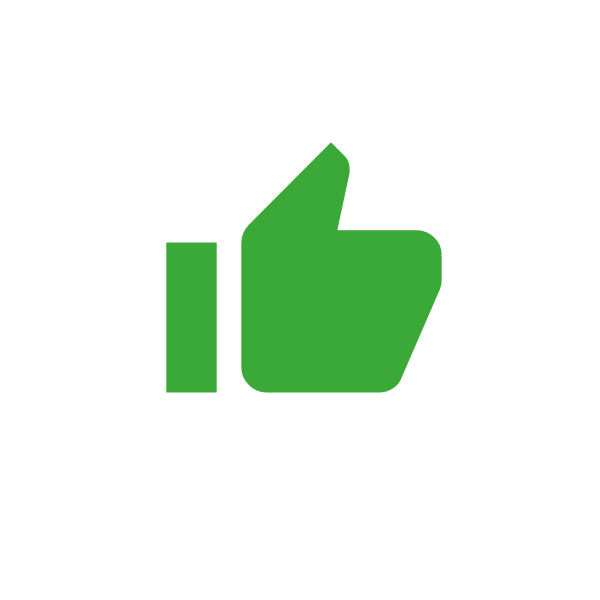 You will have full control over your prices and you can easily amend the price within your account section, if you would like to alter the price at any time. Say you have a promotion period for booking at your campsite, you can change the campsite price to match on Head Outside as well as on your own website. 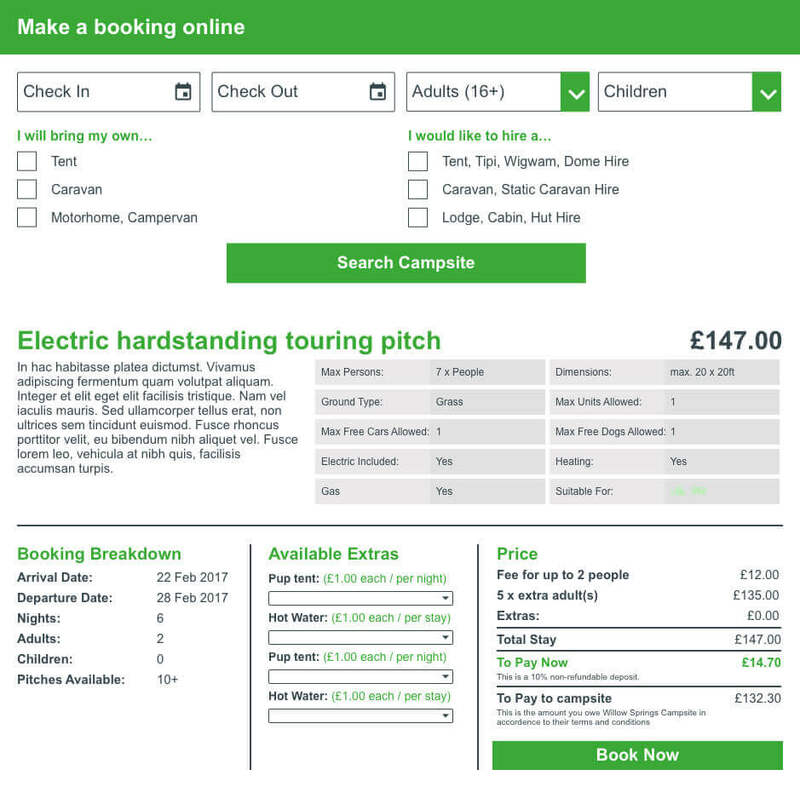 You can even add or remove dates as to when your campsite is available to book, and you can add any extras to the pitch and charge per night or per stay for campers.  Register on Head Outside to discover why.